Fantastic Beasts 3 will begin shooting in late fall instead of in July, according to Deadline. It is a decision made to allow more time for pre-production. Past administrations of Warner Bros. rushed film production in order to meet specific release dates. Now, they are allowing more production time for bigger films; This approach may have contributed to the success that DC Comics’s Aquaman had. 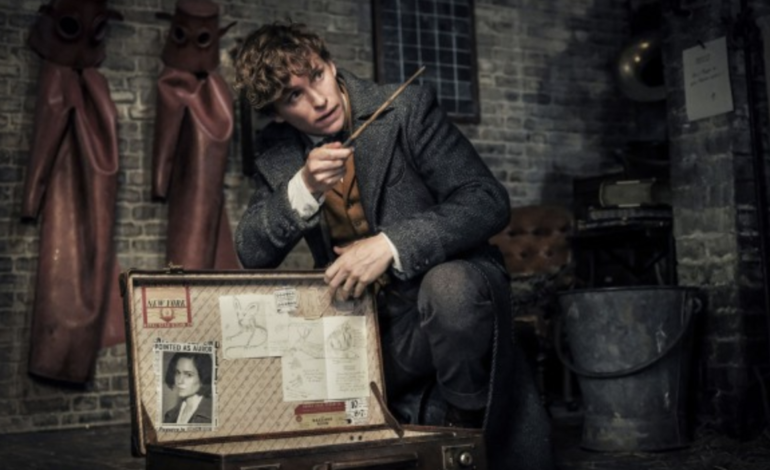 The Crimes of Grindelwald, the second film in the planned to be five-film franchise, did not appear to carry the film series on an upward trend. It made $647.7 million in the box office while the first film made $814 million. The second film was also accompanied by negative reviews and lower ratings and met with less enthusiasm than the first film. Taking all of this into consideration, the expected release of the third film for November 2020 may change with the change in filming date.